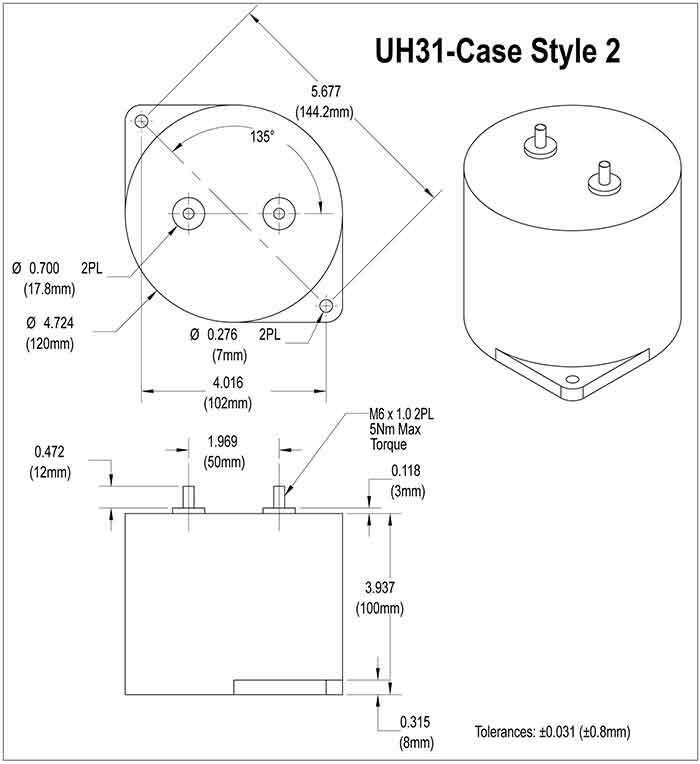 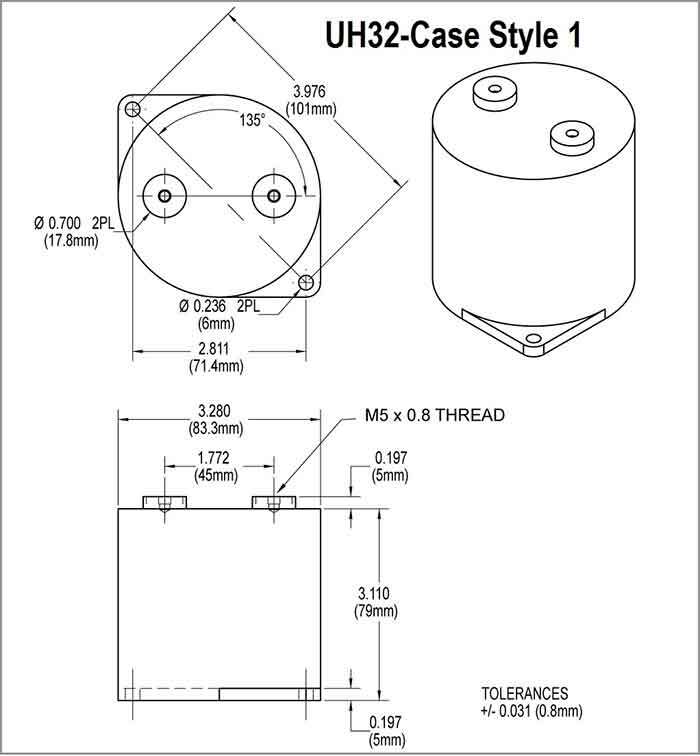 UH3 Series | Film Capacitors - Electronic Concepts Inc. 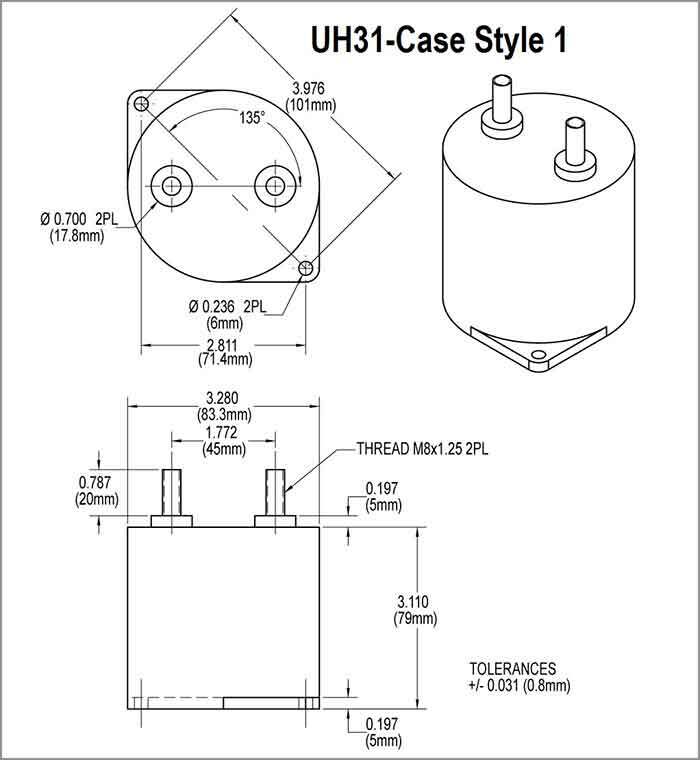 The UH3 series provides high voltage, high temperature capacitors that are amazingly economical and practical. 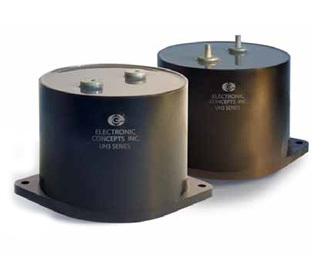 The UH3 Series encompasses low inductance with high current carrying capability. 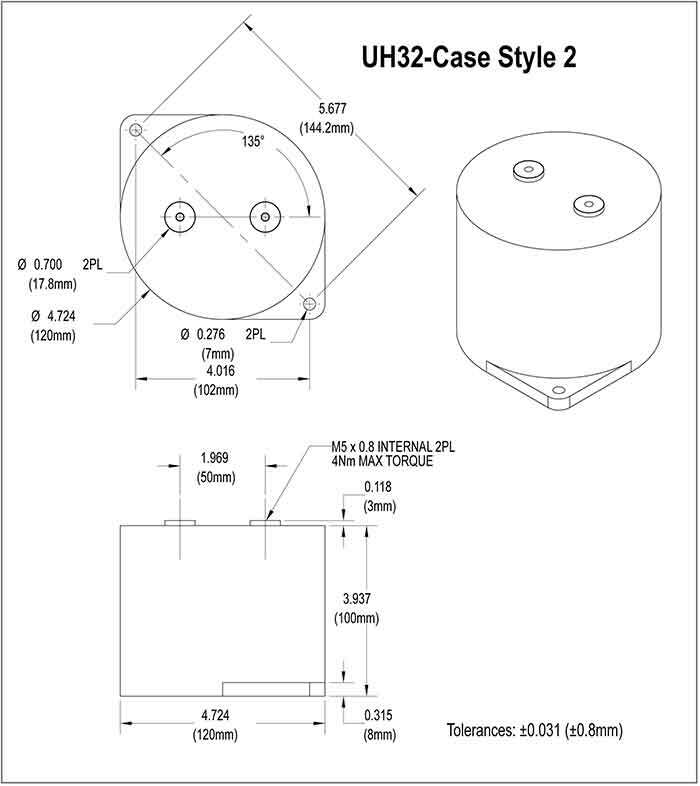 Metallized polymer film potted in thermoplastic housing. 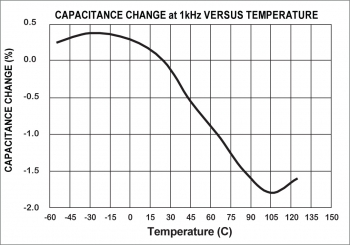 Capacitors withstand a DC potential of 120% rated voltage for one (1) minute without damage or breakdown. 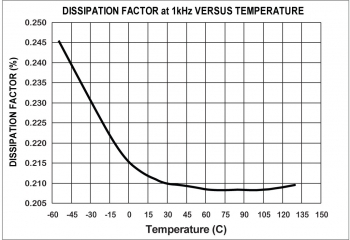 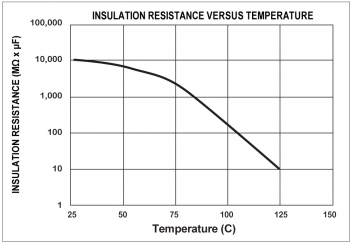 Test voltage is applied and discharged through a resistance of 1 OHM per volt minimum, and at 25°C.